Tifanny Abreu’s debut as the first transgender athlete to play in Brazil’s Superliga has drawn both support and criticism towards her and has been the topic of debate in many volleyball circles. 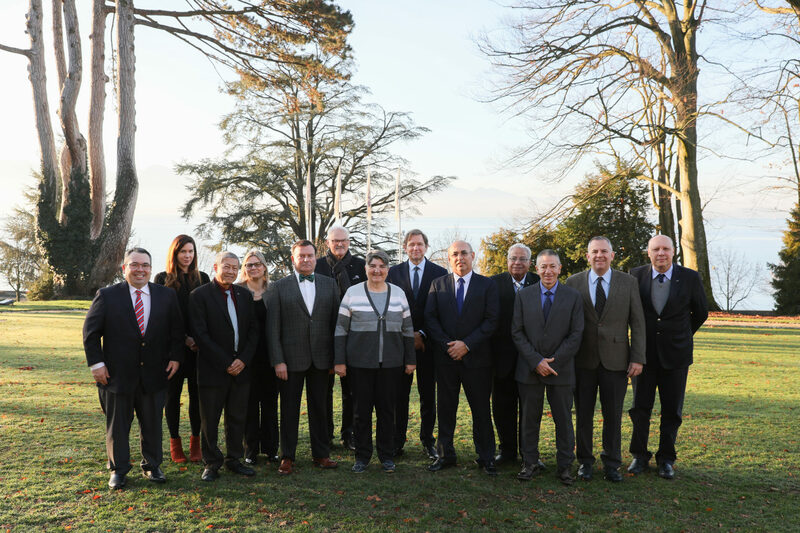 This week, the discussion has just gotten added another chapter, as the FIVB Medical Commission met in Switzerland to discuss, among other issues, transgender athletes’ participation in the sport. The Commission reiterated that FIVB‘s goal is to establish an athletic participation system that is inclusive and that takes into account the individual choices of athletes, while at the same time, ensuring a level playing field on the court. It also decided that for the moment, pending an institutional research effort to be undertaken in the future, it will adhere to the IOC’s current positioning regarding transgender athletes participation in international sporting events, and that in national competitions, the respective national federations will have the final say on the matter. The meeting also discussed another important issues, with special highlights to FIVB‘s continuing efforts to better its institutional anti-doping program.